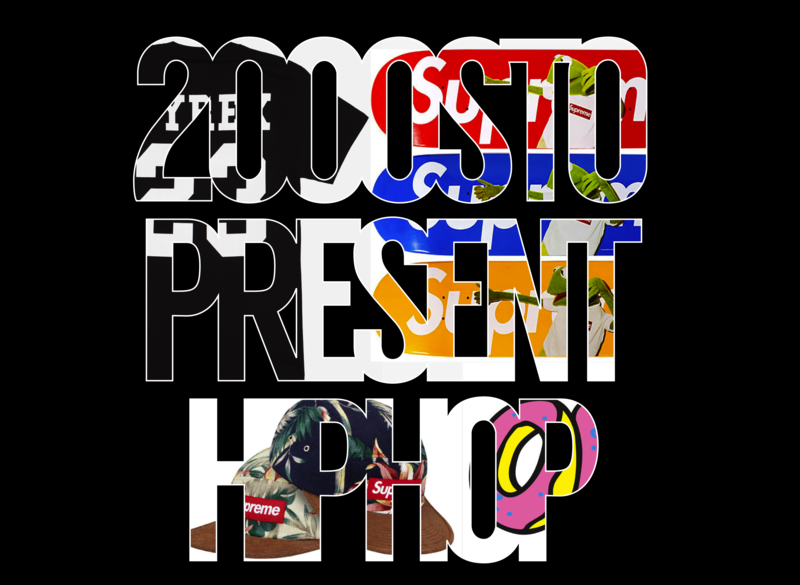 Stepping into the new decade of the 2000’s, rappers began to diversify their scope of high end fashion sensibilities. Yeah you were ballin’ rockin’ the usual suspects – Gucci, Louis, Prada – but other fashion houses such as Yves Saint Laurent (later dropping the Yves), Mason Martin Margiela, Rick Owens, Raf Simons, Balenciaga, Balmain, and Givenchy set you apart from the rest as being an official steez gawd. Color palettes even changed from the red, green, and yellow to the colorful array of neon, resulting in the rise of of bright colors and animated graphics like the ones on Bathing Ape. One thing was clear though as this decade progressed and our generation took over: we looked less at rappers to rise and take their styles and trends, and instead looked more to trends rising and rappers making them famous. Blame it on the interwebs. When I think about hip hop fashion and culture now, I can try and break it down into a few general categories. HIGH FASHION in hip hop became well known through the evolution of proper swag. Although Kreayshawn may call high fashion wearers “basic,” the idea of high fashion in hip hop has impacted the market, trickling down to regular consumers with copy cat designs at your local mall. There’s no doubt that the luxury brands such as Louis Vuitton and Gucci make statements when worn out regularly, but it is also other brands such as the Ricardo Tisci helmed Givenchy and Margiela that started making their names in the hip hop scene. Beginning with the idea that you do not have to dress like a thugged out gangster in order to prosper in the rap game, artists like Kanye and Jay Z grew to develop a cleaner look, known as proper swag; rising from polos and fitted jeans to tailored suits, refined silhouettes, and cleaner lines. Basically, things took on a less is more approach. Gucci, Gucci, Louis, Louis, Fendi, Fendi, Prada. Them basic b*tches wear that sh*t so I don’t even bother. The late 2000’s and the hypebeast movement really fostered the idea of nostalgia and old school ideals, with the 90’s snapback probably proving itself as one of the most noted accessories in hip hop fashion today. Who would have thought that a simple snap back that was about $10 – $15 two decades ago would become an iconic piece of fashion today? From snapbacks by Nike, Reebok, and New Era to urban fashion brands like Ti$A VI$ION, Supreme, and Crooks & Castles, the cap was more than just a way to hide a bad hair day or shade your eyes. From snapbacks to button ups, to collaborative Supreme X Vans projects, the styles of urban streetwear have grown to showcase the uniqueness of the wearer. Instead of the baggy pants and hoodies in the usual blahzay colors, we’ll find more dudes sporting fitted khaki pants and printed button ups, providing a clean, yet unique look. To dress hype, one must know what to shop for. When thinking of t-shirts, simplicity is key. A kitten, a single word, a picture of “OF” in donut like font; people wear any and everything. In contrast to simplicity, there’s also the explosion of patterns. We’ve seen the emergence of floral, but we’ve also seen the return of camouflage as well as the masculine polka dots. Another brand for the more expensive taste of the hypebeast might be Pyrex Vision, made famous by hip hop style icons such as Yeezy and A$AP Rocky. Yes, a simple “PYREX” seemingly ironed on to Champion shorts is a huge trend, fusing sportswear with streetwear and high hip hop fashion. 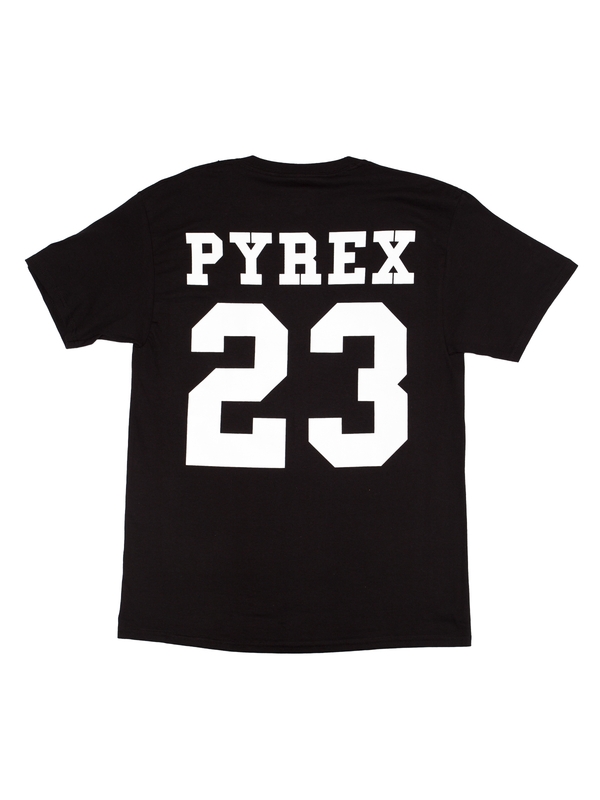 With the rise of the Pyrex culture came the Urban Goth Ninja. The Pyrex shorts with leggings underneath and a black hoodie is basically what a modern day hypebeast would look if he or she were also a swift ninja. Seeing one of these urban creatures is rare, but they do exist in the world of the crouching tiger, hidden hypebeast. With all the layers, you would think that they only lived in a Cole, Cole world. The shoe game has definitely substantiated itself within the hip hop fashion culture, making sneakers and kicks almost as important as pieces of clothing. The classics remain, but with new twists, prints, and colorways, as shown through Converse All Stars, Nike Air Maxes, Air Jordans, and Vans Authentics. Of course, originals will always stay in style, but new footwear boasting the latest technology have been introduced, like Roshe Runs and Flyknits. And per the usual, having clean shoes is a must. Touching on women’s hip hop fashion, streetwear and street style made a big impact on female shoppers; what you see Karrueche Tran and Wynter Gordon wearing on Miss KL is what you want to wear. From the simple black on white/white on black Boy London prints to UNIF’s subtle balance between displaying sacrilegious graphics and nice girl outfits, to even simply wearing beanies and high waisted anything with a pair of Doc Martens, women’s streetwear truly offers a wide range of selection for women. Flower crowns, snap backs, and head chains; you name it, a girl can rock it. Alright, so maybe this section is biased. Yolo. Yes, sample sales can quickly become your best friends, allowing one to get a head start on what may be hot next season. But be careful, because as fast as a trend can start, it can drop even faster. We’ve ripped through army jackets, anoraks, camo print, beanies, crop tops, high waisted shorts, flower crowns, anything quoting Mean Girls, body suits, overalls, flannels tied around the waist, Jeffrey Campbell Litas, Jeffrey Campbell Creepers, Jeffrey Campbell everything, and Doc Martens. I think I just literally described my Tumblr dashboard. If you’re a Nasty Gal or if your Outfits are Urban, you are probably in the streetwear Loop.. (of Karma, that is). And that does it for our tribute to hip hop fashion throughout the decades. It has been my pleasure leading you through the journey and it is my hope that you keep letting hip hop’s fashion sense speak as loudly as you would ever want it to be heard. As noted by the cyclical nature of fashion, tomorrow’s trends just may end up being yesterday’s fodder. But what’s key is to always apply your own forward thinking creativity to whatever works for the moment.